Discovering new brands is a new hobby of mine. I’ve been venturing out from my regular, tried-and-tested items and trying new products from new brands. Anyways, a week or so ago, I treat myself to a solo city break to Newcastle for a couple of days. I did plan to go on a more cultural visit; however, it was so hot that I just couldn’t cope outside! Thank god for the Intu Eldon Square, you saved me with air conditioning and being able to shop until I literally dropped! 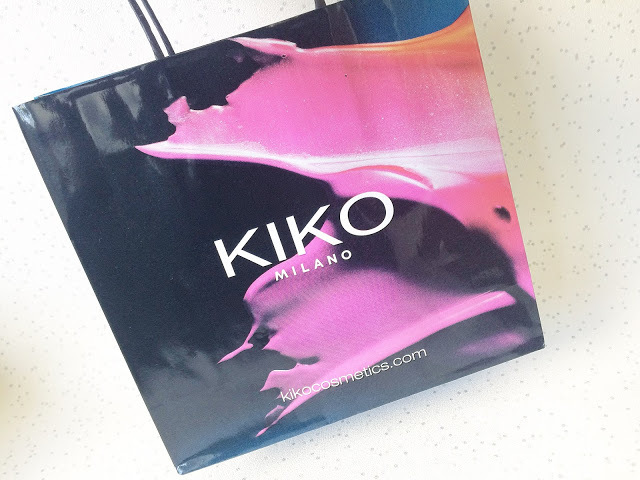 I was so impressed when walking into Kiko Milano. I was greeted by the most fabulous male shop assistant who gave me some serious make-up envy! He was so lovely and explained that they had a special promotion on, tonnes of reduced products and a table of sale/discontinued items near the till. He really looked like he enjoyed working there which is always a plus to me! First of all, I took a walk around the shop to see what they had to offer and what their prices were like. I couldn’t believe how cheap most products were and I saw a lot of gorgeous packaging on display too! How gorgeous is this purple shade? Since going cruelty-free, I’d say around 75% of my nail polish collection was not cruelty-free. Now I’ve got tonnes of holes in my collection so I’m trying to build it back up! I loved the look of the bottle being like a rounded cube! 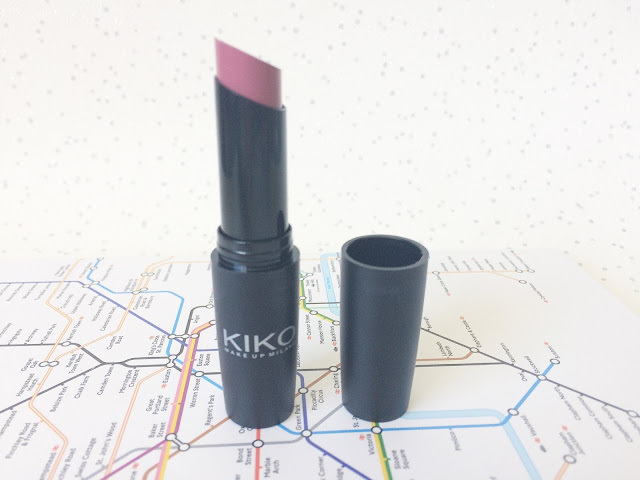 Obviously, I wouldn’t say it lasts the seven days that Kiko claims it does but for £3, I can live with that! It’s quite a pigmented colour but make sure to use a base coat or this purple colour will stain your nails! Yes, I learnt the hard way when I was in a rush! Pink to make the boys wink! Normally I hate anything pink but pink nail polish is definitely the main colour in my collection. I have such an array of pinks but no bubblegum pink! I loved this colour as soon as I laid eyes on it! Again, it doesn’t last seven days but I like to change my nails often so a few days is enough for me! Now I think this shade is getting discontinued as it’s only £1! This nail polish feels a little more like a gel polish so it glides on smoother than the previous two. This shade will look great all summer long too! This might be my new daytime shade for work. I’d say this feels more like a coloured balm than a lipstick which is probably why I’ve been wearing it for work so much! It glides on smoothly, is really pigmented and is the perfect mixture between a gloss and a lipstick. Having SPF is always an extra plus for me! It’s super creamy and lasts for a few hours, well until I start eating of course! I’ve been after a mid-pink matte lipstick for a while since going cruelty-free. I’d say mid-pinks are my most-worn shade because they’re subtle enough for work but they still look like you’ve made some effort! 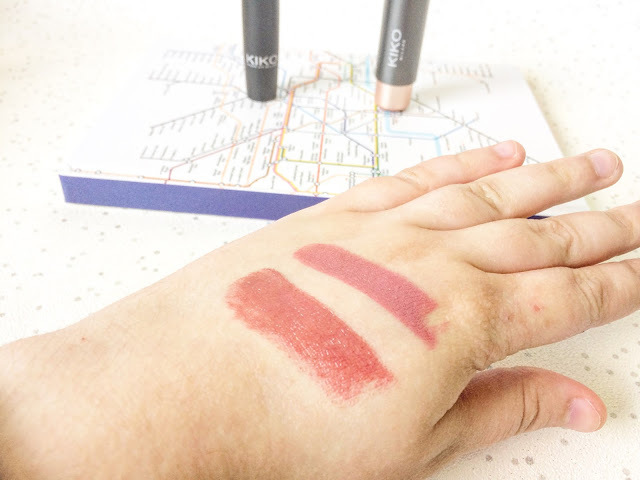 My favourite thing about this lipstick though is the magnetic enclosure so the lid will never fall off when rolling around in your make-up bag! It’s creamy to apply and seems to last for quite a while: a huge yes from me! I bought this purely for the size/shape of the wand. 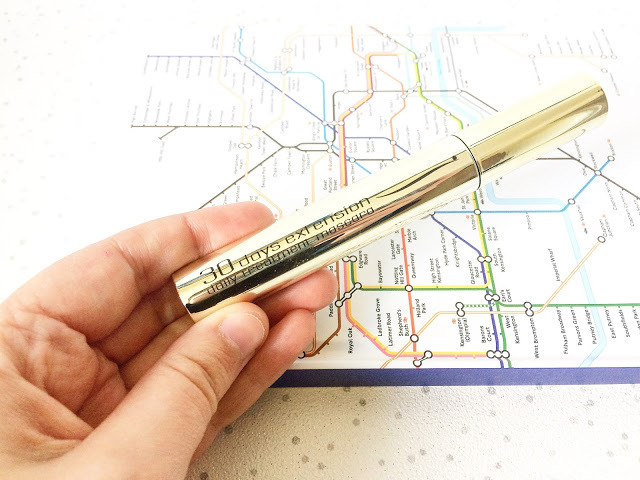 I’ve been experimenting with mascaras with thin, plastic wands for a while now but I’m always on the lookout for more choices! A girl can never have too many mascaras, right? I’ll always go for lengthening mascaras over volumising ones! So far, I’ve only used this a couple of times and both times, I’ve been complimented on my lashes so I must be onto a winner! 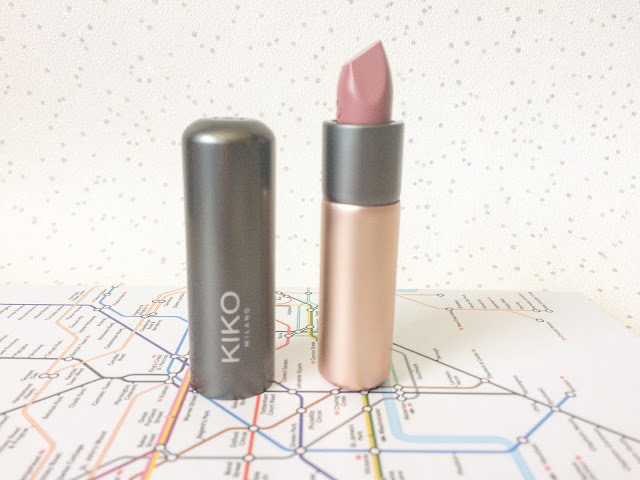 I can’t believe how good the quality is of Kiko Milano products, especially because they’re priced so reasonably! Unfortunately, there are only a couple of stores in the Yorkshire region so I won’t be able to visit very often! I foresee a few online orders coming up soon though! 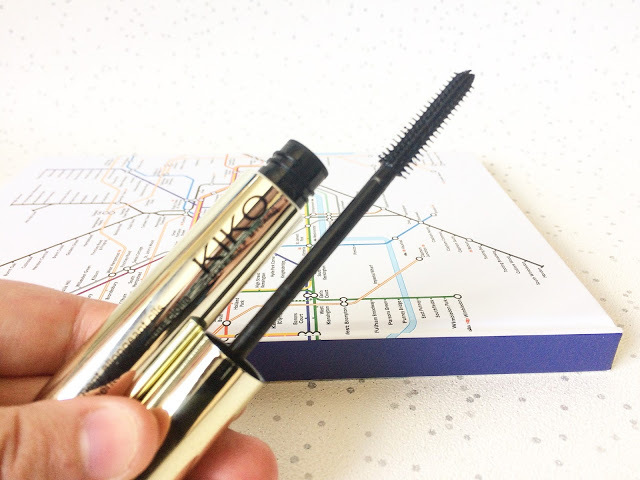 Have you ever tried any Kiko Milano products? Let me know in a comment below!